Jane A. G. Kise, EdD, is a consultant with extensive experience in professional development for instructional coaching, differentiation, and effective mathematics instruction. 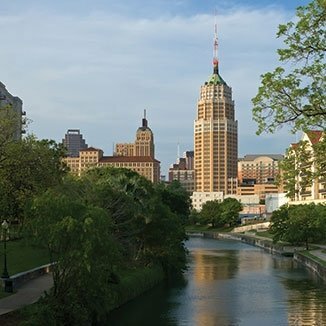 Other areas of expertise include leadership development and coaching, strategic planning, team building, and conflict resolution. Jane A. G. Kise, EdD, is a consultant with extensive experience in professional development for instructional coaching, differentiation, and effective mathematics instruction. Other areas of expertise include leadership development and coaching, strategic planning, team building, and conflict resolution. 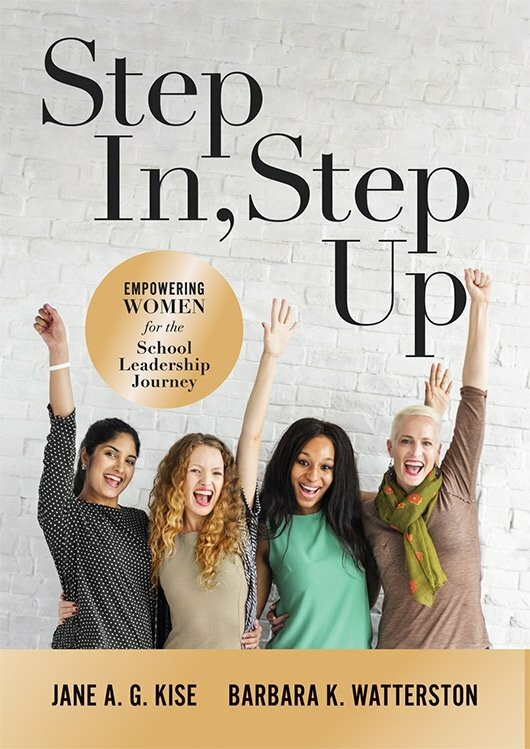 She has worked with Minneapolis Public Schools, the Bush Foundation, Pennsylvania Department of Education, Minnesota Department of Education, television stations, large and small businesses, nonprofit organizations, and community banking organizations. In addition to having an active client base in North America, Dr. Kise has conducted workshops in Germany, Saudi Arabia, New Zealand, England, France, and Australia. 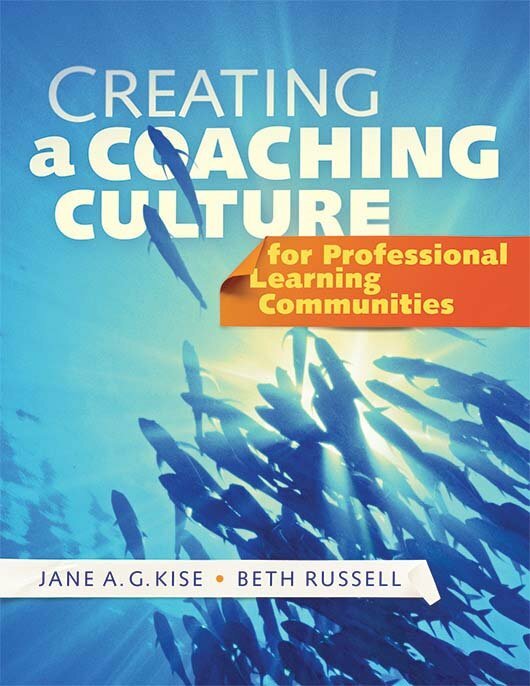 In 2005, Dr. Kise received the Isabel Briggs Myers Award for her research on differentiated coaching. In 2007, she received the Journal of Psychological Type Award for Best Application of Psychological Type for her research on coaching teachers for change. 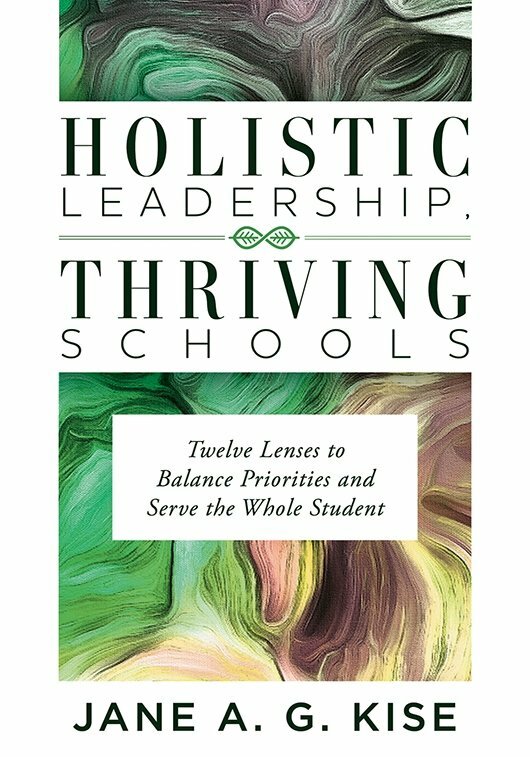 She is author or coauthor of more than 20 books, including Holistic Leaders, Thriving Schools; Intentional Leadership; Creating a Coaching Culture for Professional Learning Communities; Differentiated Coaching; Unleashing the Positive Power of Differences; and Introduction to Type® and Coaching. In addition, Dr. Kise’s articles have appeared in JSD, Principal Leadership, The Bulletin of Psychological Type, Writer's Digest, and many other magazines. 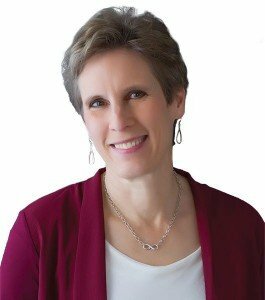 Dr. Kise is a certified practitioner for several instruments used for executive coaching, team building, and conflict resolution: the Hogan Assessments; the Neuro PQ; Myers-Briggs Type Indicator® Steps I, II, and III; the EQ-i 2.0™; the Pearman Personality Profiler; and the Strong Interest Inventory™. Her research involves instructional coaching, identification of differences in how students with different type preferences master mathematical concepts and the implications for instruction, and also using type as a coherent framework for differentiated instruction. She is past president of the Association for Psychological Type International, the Minnesota Christian Writers Guild, and the Minnesota Chapter of National League of American Pen Women, and an adjunct faculty member of the University of St. Thomas. She is a member of several honor societies, including Phi Beta Kappa. She previously worked as an examiner for the Federal Reserve Bank of Minneapolis and as a financial analyst for Norwest Corporation. Dr. Kise holds a doctorate in educational leadership from the University of St. Thomas, an MBA in finance from the University of Minnesota, and a bachelor’s degree in English and business administration from Hamline University. Why Are These Students Two Years Behind? Neuroscience and Leadership: Jung Was Right!